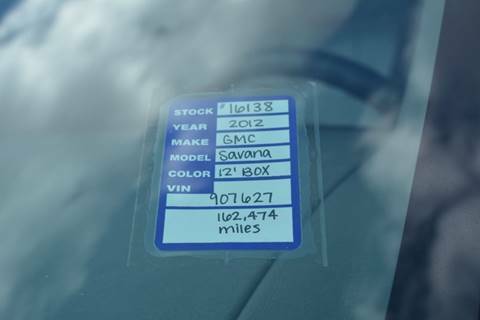 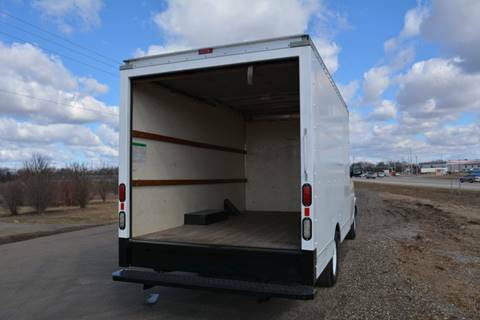 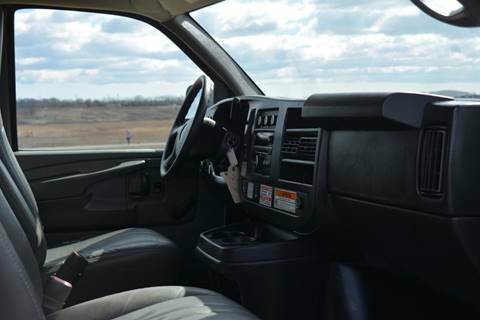 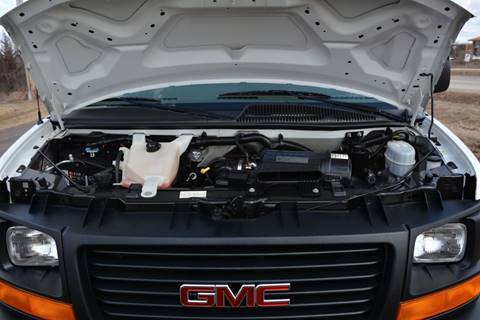 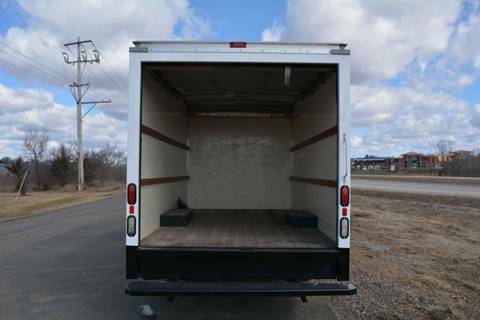 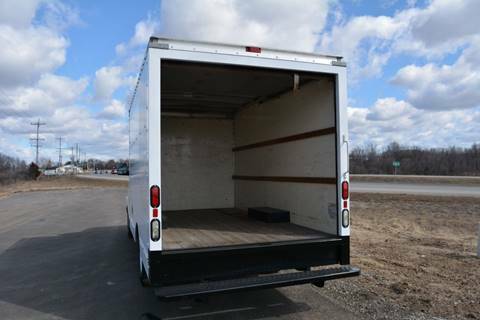 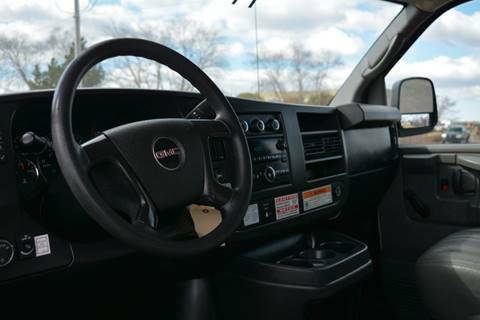 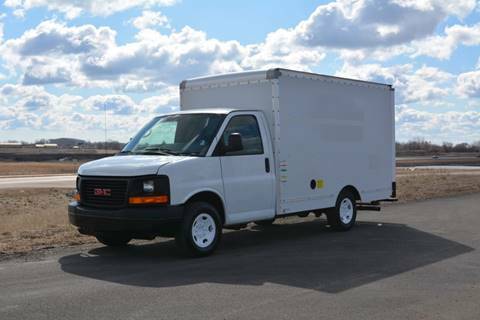 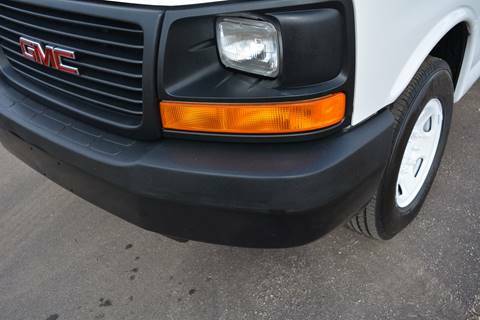 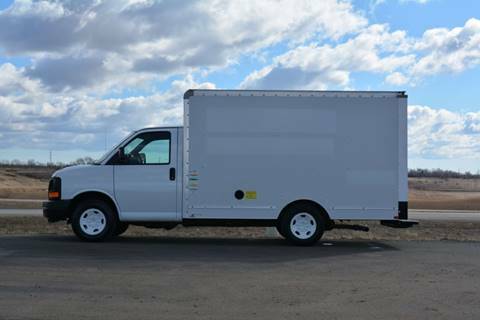 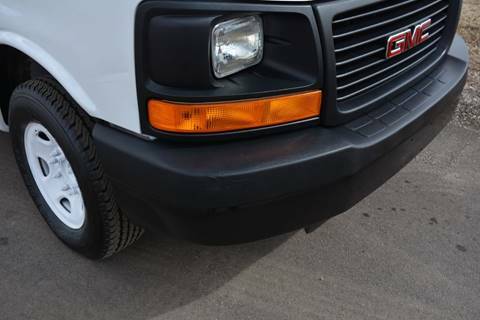 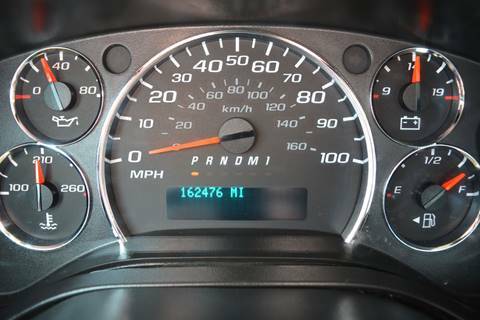 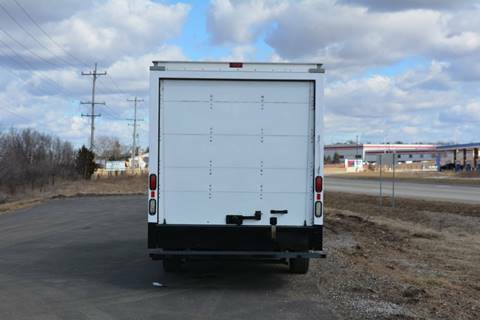 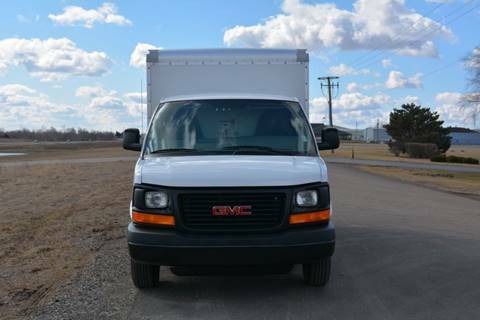 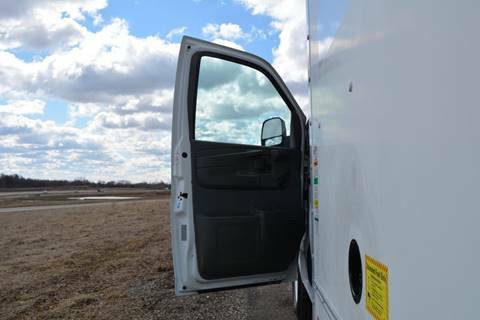 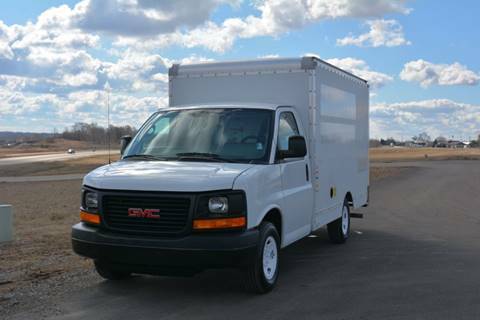 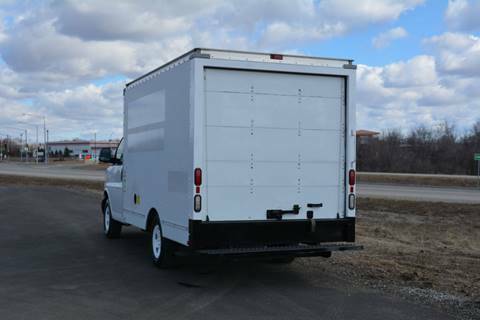 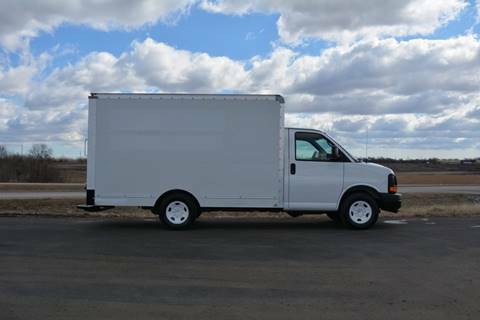 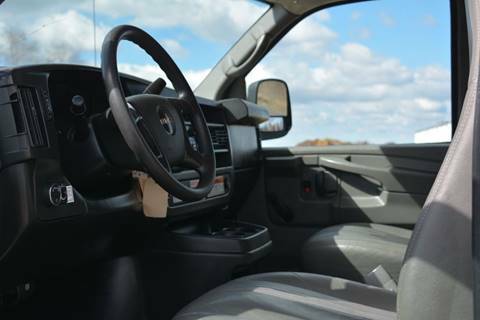 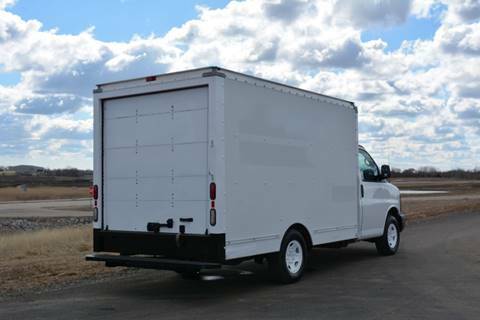 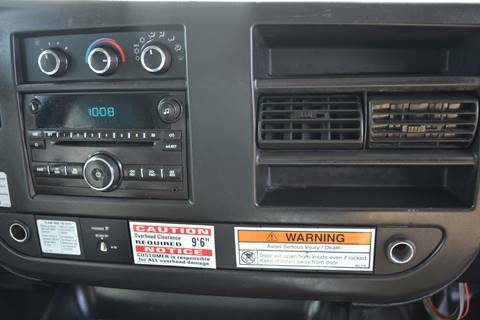 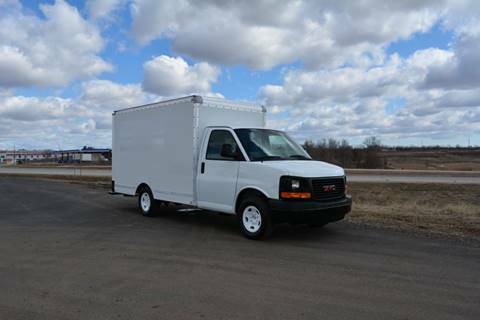 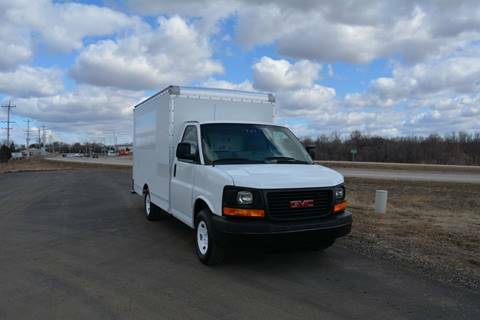 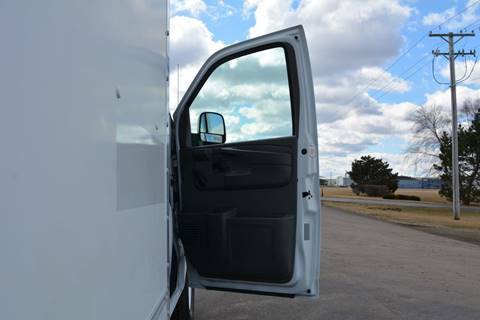 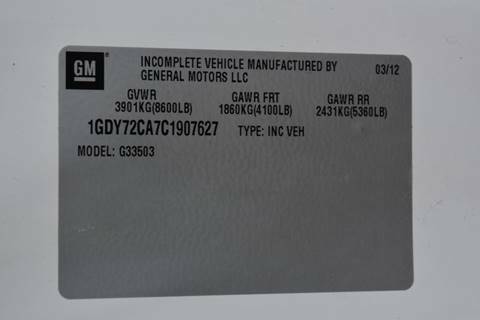 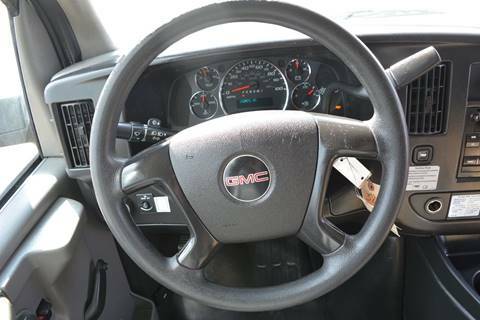 2012 GMC 3500 12ft Box Truck, Fleet Maintained with 162,474 Miles. 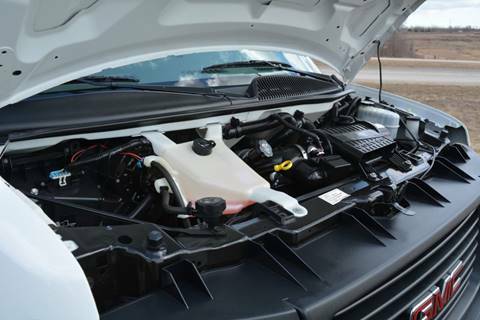 V8 4.8L Gas Engine. 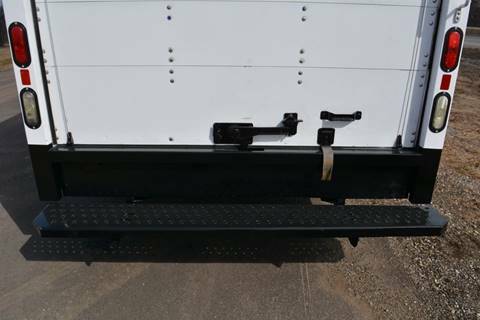 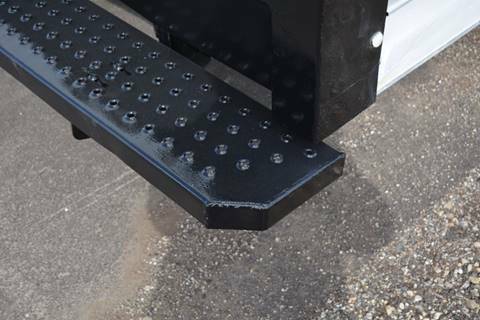 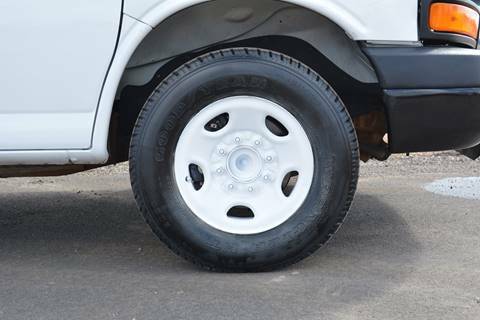 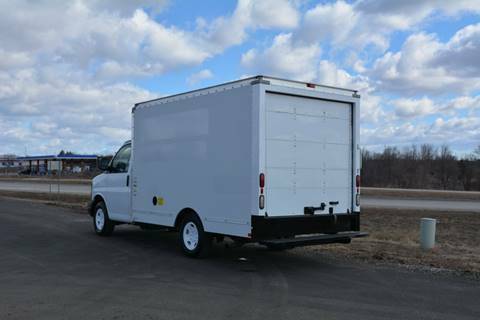 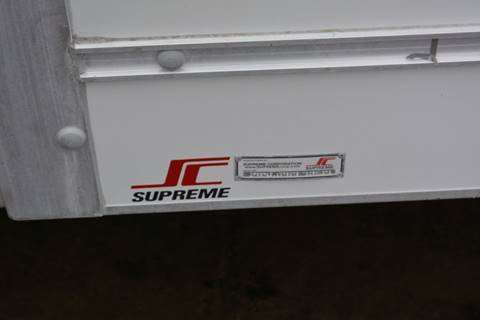 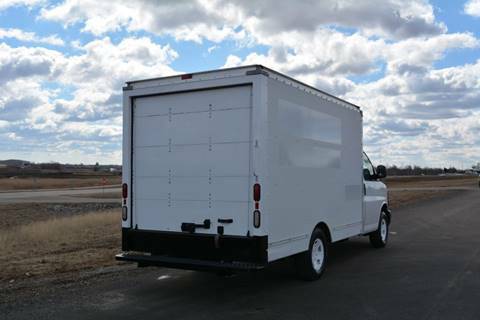 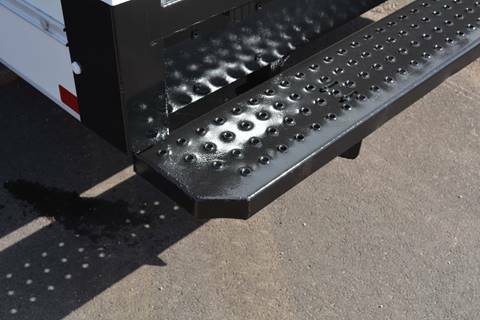 Non-Skid Rear Step Bumper, Air Conditioning, Power Steering, Solid Wood Plank Floor with Wood Rails to Protect and Secure load.